E-commerce giant eBay has launched the beta version of its Promoted Listings service. The service is designed to serve as a self-serve, cost-per-sale advertising product. Using the service, merchants can engage consumers more effectively through mobile commerce. 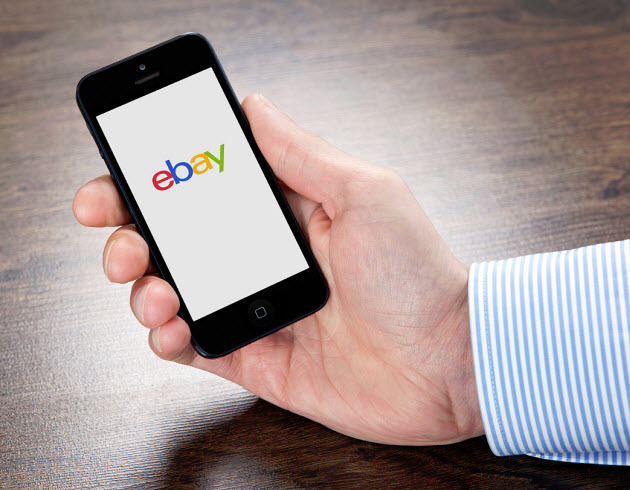 The service is currently only available for a small number of eBay merchants, as the company is testing the capabilities of the new service. Promoted Listings is expected to have a wider launch in June of this year. Promoted Listings will present desktop and mobile searchers that are optimized on the search habits of those using eBay as well as their purchasing habits. This may be particularly effective among mobile consumers. Merchants have been looking for a way to embrace mobile commerce, which has become quite popular among consumers. eBay believes that the mobile space has a great deal of promise, and has been devising new methods to provide effective mobile services to those using its platform. The company has access to more than 300 million shopping hours worth of data every month. This provides eBay with a significant amount of data that can be used to develop engaging marketing solutions. Using this data, the Promoted Listings service will be able to target consumers and provide them with advertisements that align with their specific interests. Mobile commerce has become a powerful part of the retail industry. Consumers have shown a great deal of interest in purchasing products online using their mobile devices, as they can shop whenever and wherever they want to. Companies like eBay are trying to find ways to make mobile commerce more convenient for consumers and providing new services, such as Promoted Listings, is one way to accomplish this goal. This service will not only be a benefit for consumers, of course, as it will also give merchants an effective way to engage mobile consumers. Competition in the mobile commerce field is nothing new. Technology firms from around the world are competing with one another in order to develop the next great mobile commerce platform while retailers are working to engage mobile consumers through their own platforms. The popularity surrounding mobile commerce has lead to the emergence of a vast multitude of startup companies that seek to benefit from the success that can be found in the mobile field. Mobile commerce competition may reach a new high as two of the sector’s largest players begin to clash. Both Amazon and eBay boast of a commanding presence in the mobile commerce field. Amazon’s retail power and eBay PayPal division have made the two companies quite formidable, but the two had little occasion to clash in the past. Now that mobile commerce has become a global phenomenon and has shown no signs of slowing down, however, Amazon and eBay are expected to vie for supremacy within the field. Amazon recently launched its Login and Pay service, which is meant to make mobile payments more convenient for online shoppers. This service is available to retailers and used to make retailers more accommodating of the needs of mobile consumers. The service itself is quite similar to that offered by PayPal and both Amazon and PayPal feature robust anti-fraud capabilities designed to make the mobile commerce sector somewhat more secure. Amazon may be able to compete with PayPal in the mobile space with its new service, especially as eBay focuses more on expansion rather than the development of new services. In the U.S., online sales are expected to reach $327 billion by 2016. PayPal is currently the leading online payment processor, accounting for $7.7 million in transactions on a daily basis. There may be plenty of room for Amazon and eBay to grow into the mobile commerce field side by side, but the two companies share a large consumer base. 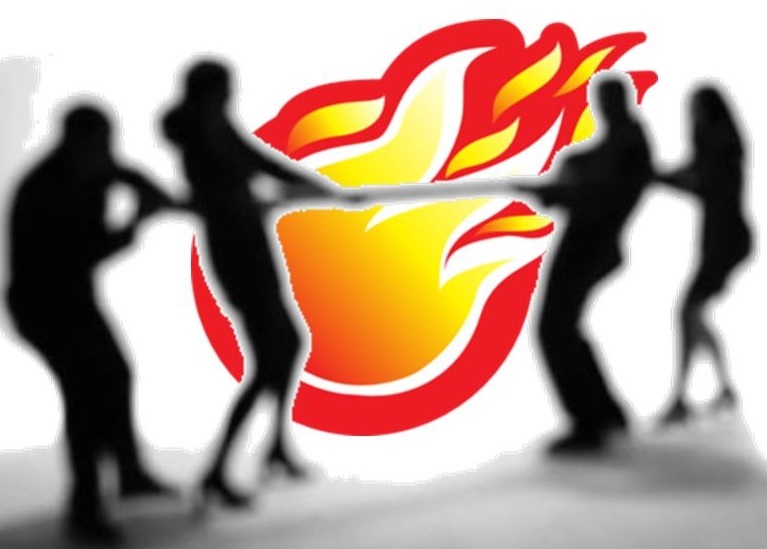 Both appeal to the same demographic as one another, making it difficult for either company to exist in without competing with one another in some way.